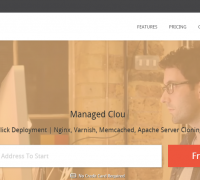 Nestify is a high performance managed WordPress hosting provider. With Nestify, You can launch WordPress or WooCommerce instantly and manage it with tools you love. 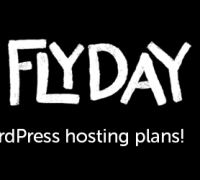 For our special Black Friday promotion, you will get 50% lifetime discount on all shared and VPS plans. Use coupon code BLACKFRIDAY to get this deal. Take your WordPress website to the next level with mediaTemple dedicated WordPress hosting service. Offer expires on December 2, 2014 at midnight PST. Get 4 months of hosting free when signing up for an annual plan from WPEngine. 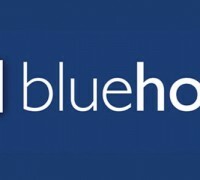 Get big discount on BlueHost’s web hosting plans and upgrades. Get a new web hosting with HostGator, it’s one of the world’s top 10 largest web hosting companies with more than 8,000,000 hosted domains. Sale starts Friday November 28th at 12:00AM and continues through Monday December 1st at 11:59PM. Discounts valid for new accounts only.